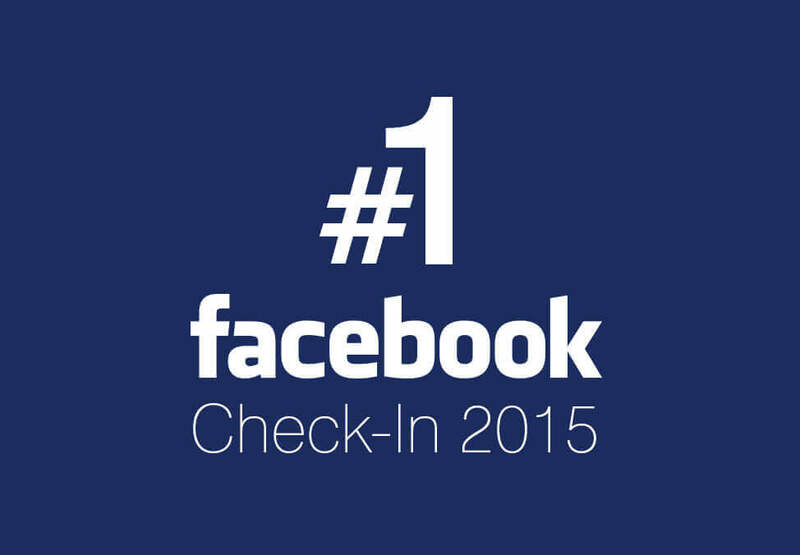 Most Checked-In Location for 2015! 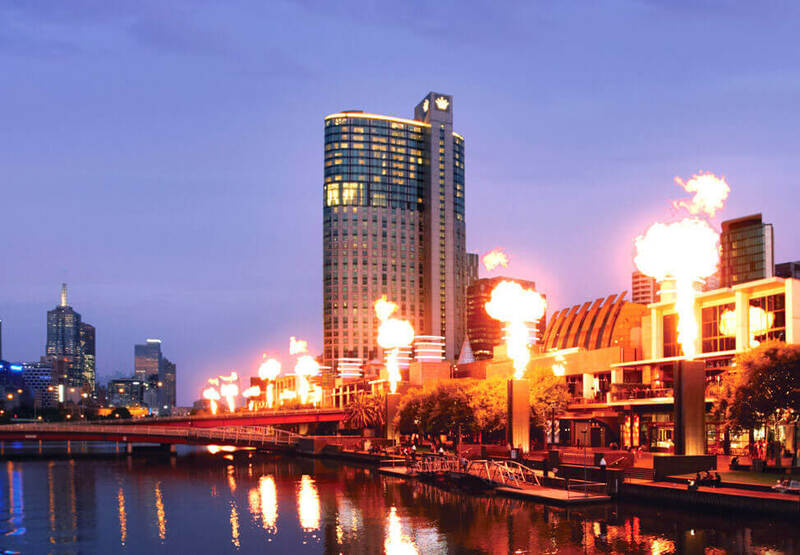 Thanks to our followers, Crown Melbourne has been awarded the position of Facebook's Number 1 Check-In Location for 2015! Follow us on Facebook, Twitter and Instagram to keep in touch with what's happening at Crown and all the latest offers. We looking forward to you sharing with us your favourite food, entertainment and other Crown moments. 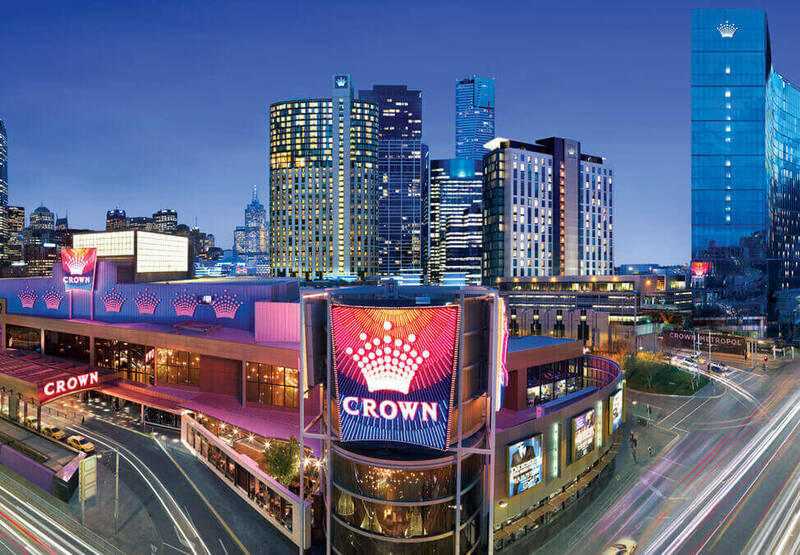 Crown Rewards helps you to discover the World of Crown – and be rewarded.